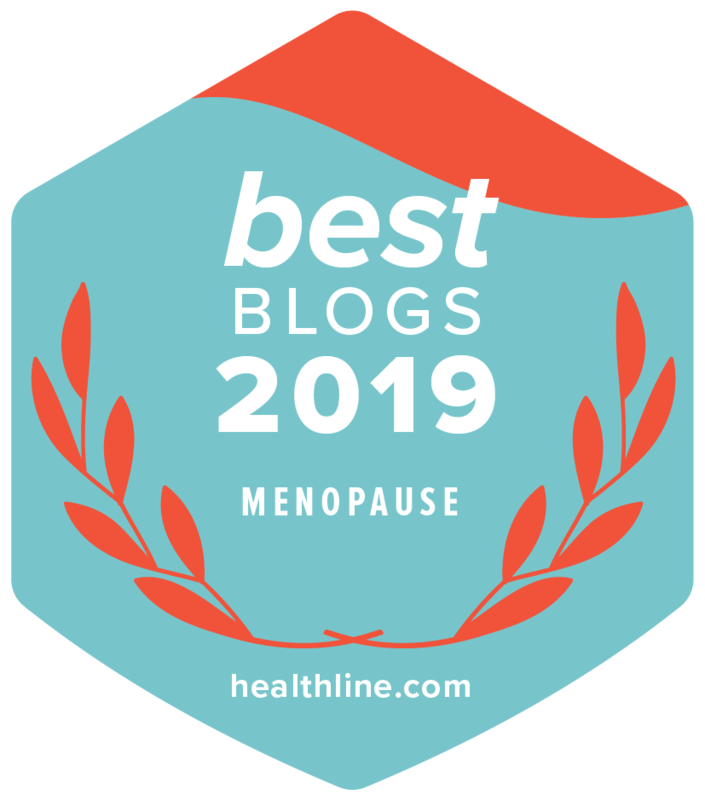 When we look in the mirror we all see something we could improve especially during perimenopause and definitely once we have reached menopause. Persistent problems demand more powerful treatments and that’s why I was so pleased to be asked by Patchology to review a couple of their products…SmartMud and PoshPeel. By the time I have any free time my local beauty salons have been closed for hours so any treatments I can do by myself is what works for me. Patchology was developed by a team of transdermal patch and beauty industry experts. They use advanced technology and innovative ingredients to create targeted solutions for specific skin care concerns. Patchology use 3 words to set the standard for every product they create…efficient, effective and effortless. For centuries, patches have been used to deliver a targeted concentration of ingredients to treat a variety of medical conditions and now cosmetic patches are proving to produce faster more noticeable and longer lasting results. As a qualified Facialist, I know a thing or two about beauty treatments, in particular, I know that you will always get better results from cosmeceutical (stronger) ingredients than those contained in most topical products. SmartMud is a no mess mud masque that combines the purifying power of a mud with the convenience of a sheet that adheres more naturally to your facial contours for a deeper cleanse. Ingredients: Mineral-rich volcanic ash sourced from Jeju Island in South Korea. Unlike the old messy mud masks that were almost impossible to remove and left your skin quite dry, SmartMud is fairly easy to apply (it comes in 2 parts for upper and lower face) and easy to remove leaving very little to clean away. This mask is an excellent detox, it cleaned out my pores and visibly tightened. My skin felt exceptionally clean and bright afterwards. I was left with a healthy glow and no dryness. Patchology designed their PoshPeel Pedicure treatment to gently exfoliate and resurface skin. Ingredients: Glycolic, Salicylic, Lactic and Citric Acids work together to deeply exfoliate and soften the surface. The acids speed up cell turnover and encourage dead skin to slough off. I love this treatment! The activating essence (acids) come pre-measured which you pore into booties.You wear the booties for 60-90 minutes. I soaked my feet for 15 minutes both before and after the treatment out of preference. This treatment is progressive, meaning that it works over 3-7 days to get rid of dead skin and smooth. The peeling effect for me started on day 5 and the skin underneath was really soft and has, for now, stayed soft. PoshPeel is a very effective, luxurious home treatment. Thank you Patchology for asking me to review these fabulous products. Previous Post: « 5 Tips on Maintaining a Healthy Weight During Menopause!